Desert Shores Home Values have increased year over year. At the end of 2017, calculating only single-family residences, the average price range for this neighborhood was $344,768. 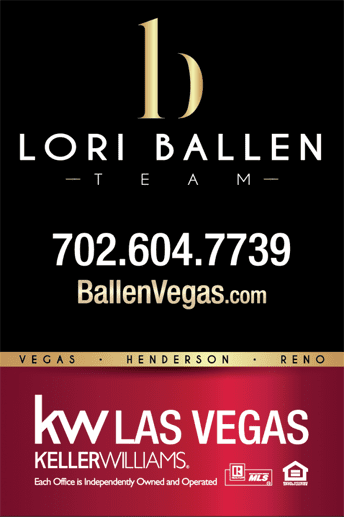 You can view the rest of the Las Vegas Real Estate Market here.